Versailles: Treasures from the Palace is an exhibition that makes you hold your breath, close your eyes and wish you could escape to another time – another place. The National Gallery of Australia is the first gallery outside of France to ever host an exhibition from the Palace of Versailles. As you enter the exhibition space, a custom scent by Master perfumer, Francis Kurkdjian fills the air. Inspired by King Louis XIV’s favourite flower, a type of orange blossom, the added element draws in all your senses as you come upon the Hall of Mirrors (a perfect opportunity for a quick selfie or two). 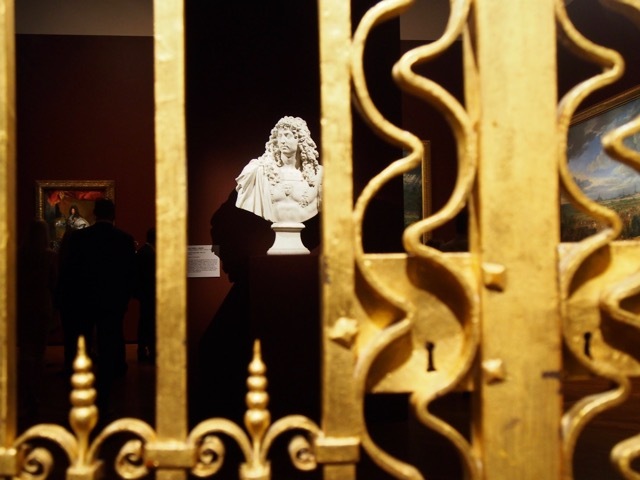 Unlock the golden gates and take a tour of Versailles. 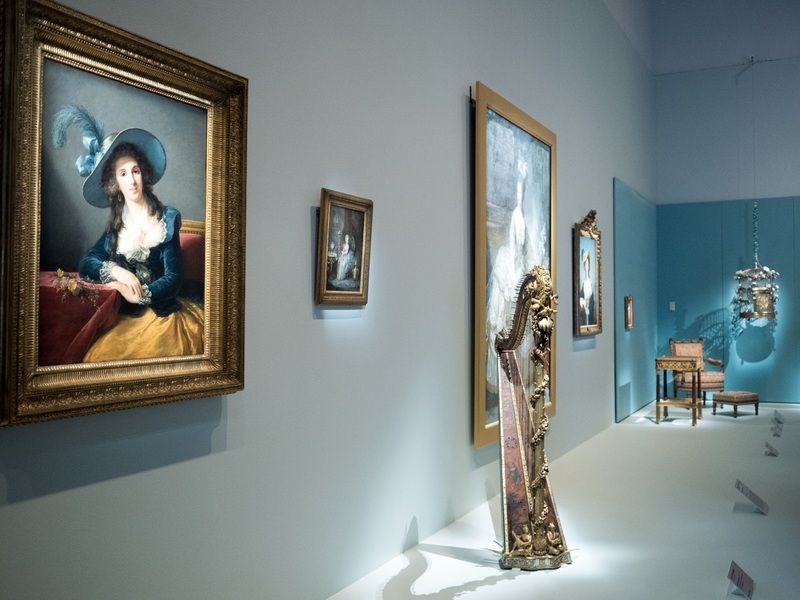 The exhibition is divided into ten rooms, exploring the lives of Louis XIV, Louis XV and Louis XVI, with each section painted to reflect the walls of Versailles. Unlock the golden gates and take a virtual tour of Versailles. Take in the grandeur and expanse of the Palace and tour the magnificent gardens. 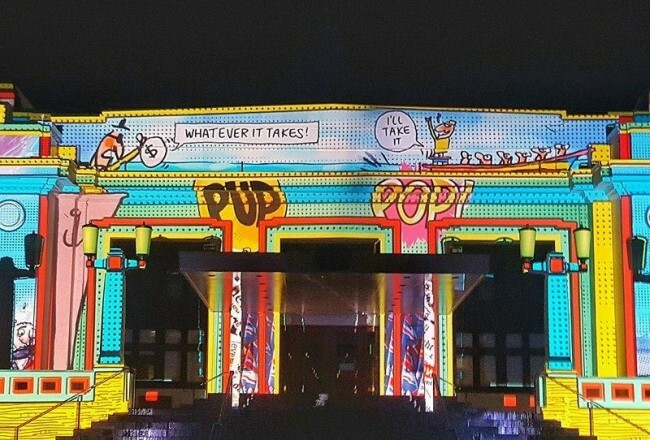 The video lays the plans for what you are about to see inside the exhibition. The first rooms take you through the period of Louis XIV, the Sun King, his vision for Versailles and the work of architect Louis Le Vau and showcasing the master craftsmanship and style of the French. A change of scenery for the reign of Louis XV, eggshell blue walls hunting desks and beautiful chairs. As a landlocked estate, the hydraulics and mechanics behind getting water to Versailles are explained. 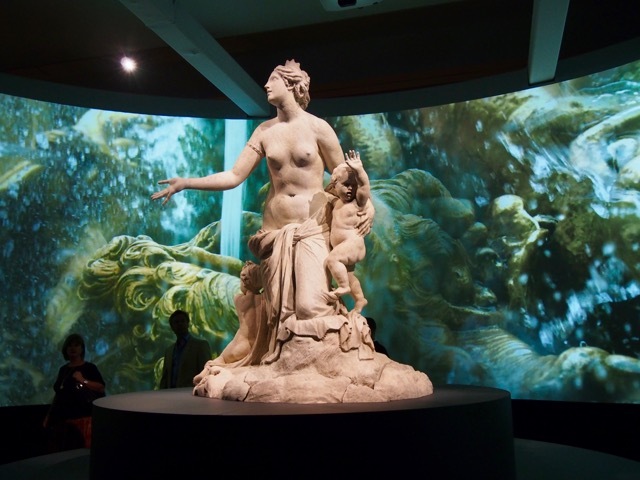 Then you enter the fountain room with the spectacular marble centrepiece – Latona and her children, by Gaspard and Balthazard Marsy. A labyrinth maze, with a collection of garden animal statues, leads to fine paintings of the gardens of Versailles, and how they were used for hunting, theatre and lavish parties. The final rooms are from the reign of Louis XVI and his Queen Marie-Antoinette. The pieces are lighter, more delicate. 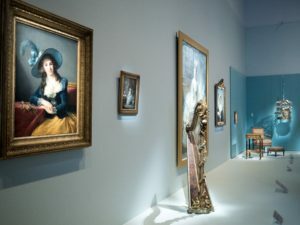 The striking portrait of Marie-Antoinette by Louise Élisabeth Louise Vigée Le Brun is in the centre of the room, with her gilded harp by her side. The pieces displayed are exquisite, and showcase the royal courts support for French arts. 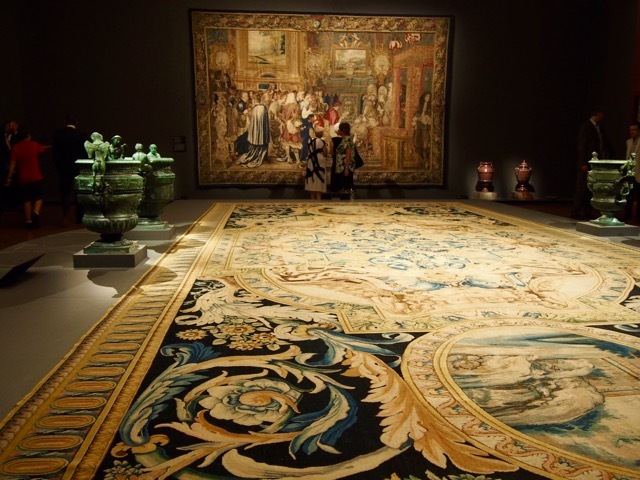 From the fine workmanship of the tapestries, portraits of nobility, marble statues and decorative furniture, showcasing the luxurious lives of the French monarchy and the royal court. The exhibition includes over 130 objects, allow time to take it all in. 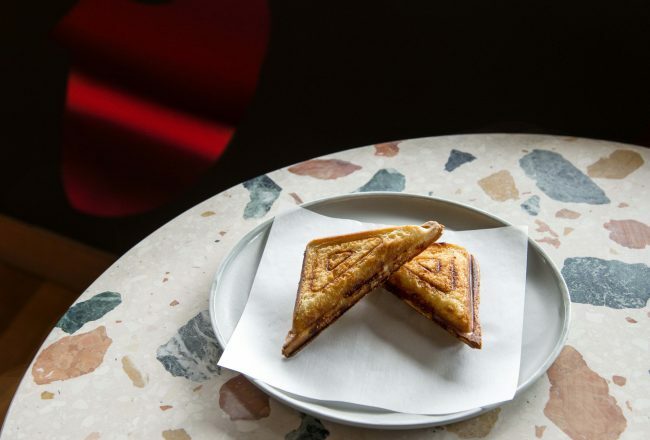 To enhance your visit, try one of the audio guides – there is an adult or child guide available in English or French; a music tour and Auslan tour. The exhibition is very family friendly. The family fun room is filled with activities for all ages. The exhibition is very family friendly. The family fun room is filled with activities for all ages. Build topiary’s for the garden, play dress-ups. Unleash your creative side, add a decorative shard to the chandelier, make a wig to wear, a statue for the fountain or some additional lines to the tapestry weaving. 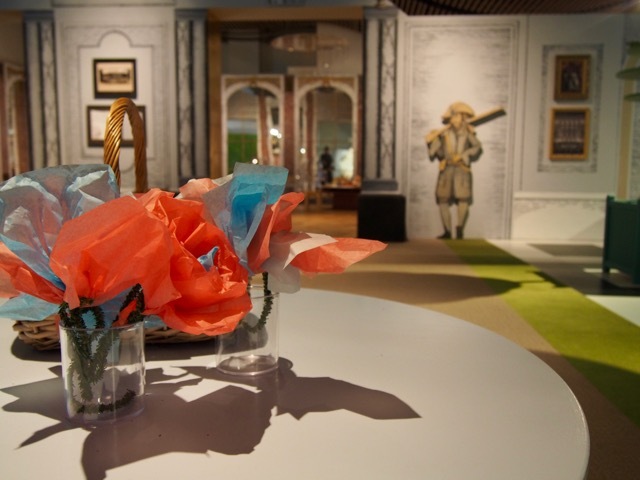 Located at the entrance to the gallery the family play room does not require an exhibition ticket for your child to immerse themselves in the grandness of 17th century France. The gift shop is stocked with dress-ups to take home, a range of books for all ages, fine silk scarves to pop-culture inspired Marie-Antionette, her shoes and a pug. You can also fill your basket with items from the providore – champagne, jams, oils and baking essentials. 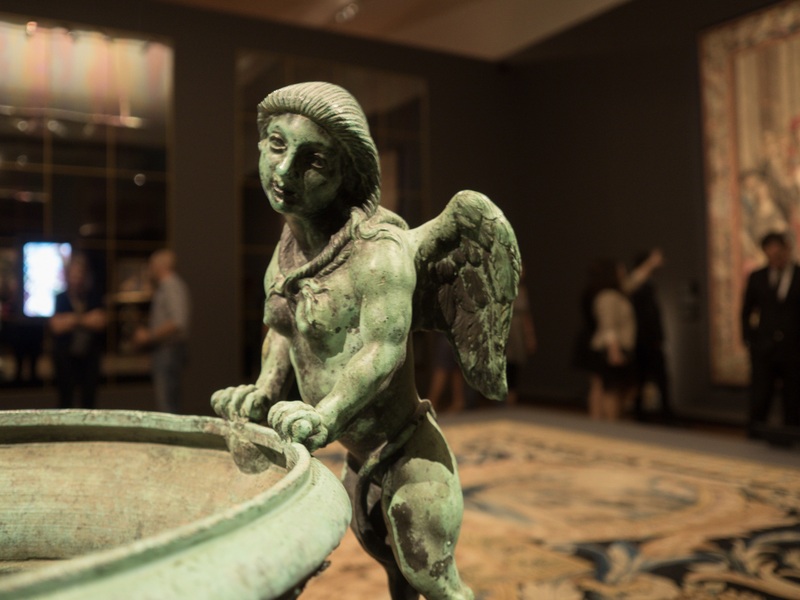 Versailles: Treasures from the Palace brings to Canberra the power and passion of French political history. 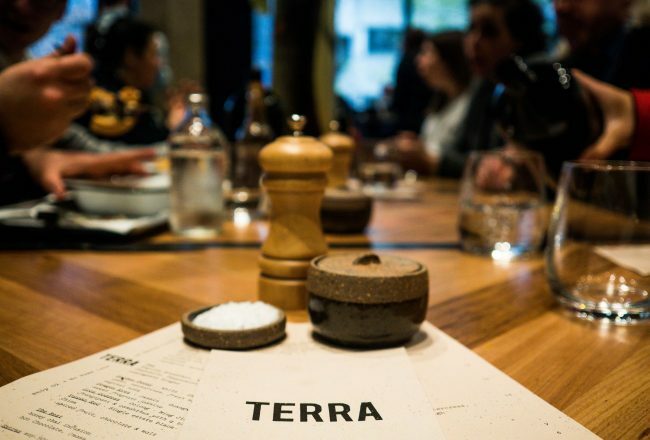 While Australia’s history may not share the decadence of this period; we are similar, we both have cities that were both originally designed for the running of government – Versailles and Canberra. 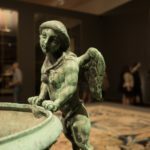 Versailles: Treasures from the Palace will be on at the National Gallery of Australia in Canberra until 17 April 2017 (closed Christmas Day). See the National Gallery of Australia website for information about tickets to Versailles: Treasures from the Palace and details of special events throughout the exhibition. If you are visiting Canberra for the exhibition check out some of the accommodation options on Hotels Combined, and don’t forget to tag #SoFrankSocial during your trip, so we can share your Canberra region experience.